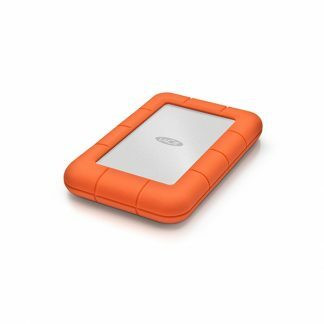 A very fast, light, durable portable rugged drive from Lacie. 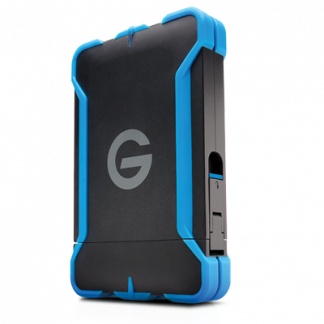 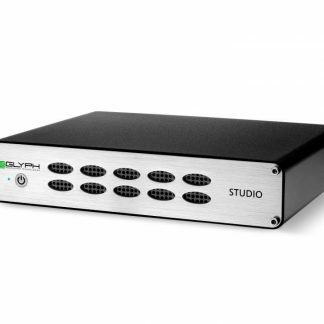 Perfect for on the go and with both USB and Thunderbolt connections, this rugged drive is great to capture and transfer data on the move. 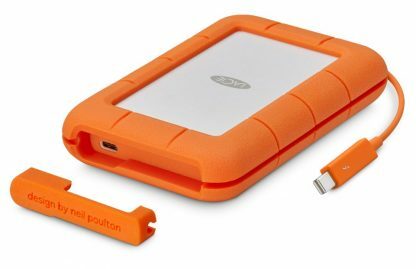 What is the LaCie Rugged Thunderbolt USB3.0? 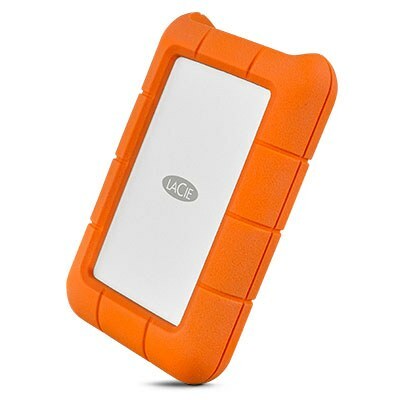 A very fast, light, durable portable rugged drive from LaCie. 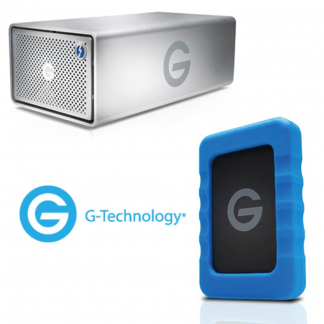 Perfect for on the go and with both USB and Thunderbolt connections, this rugged drive is great for capturing and transferring data on the move. The LaCie Rugged drive is the perfect solution for heavy data users who require data security and mobility. 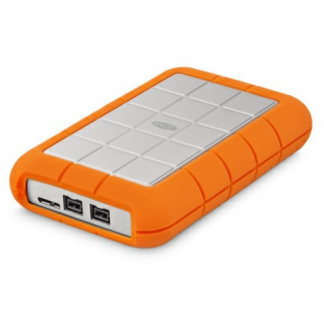 The LaCie Rugged Thunderbolt USB 3.0 has a 3-year limited warranty.